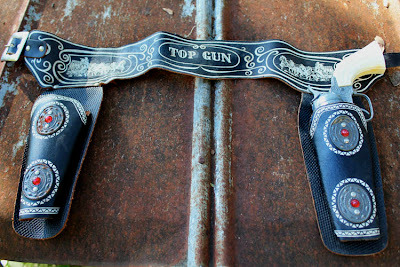 This Weeks Amazing Find Is A 1950's Leather "Top Gun" Toy Holster With Cap Gun! 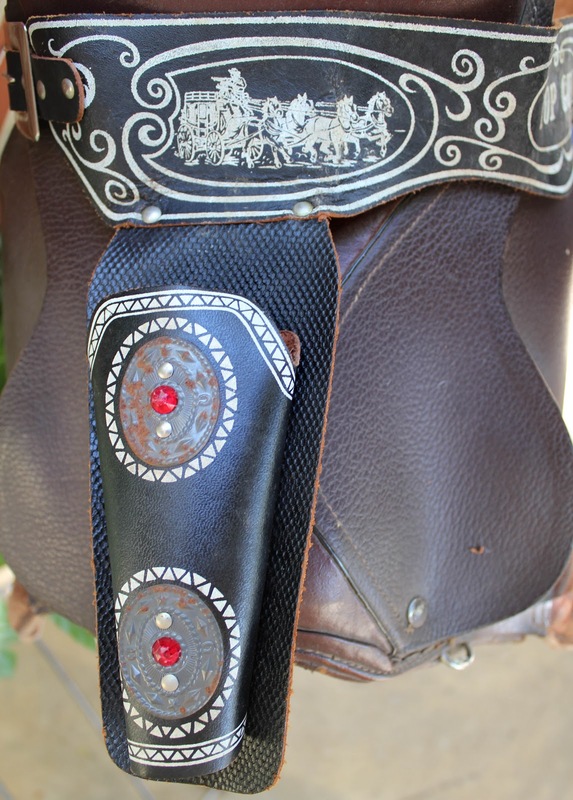 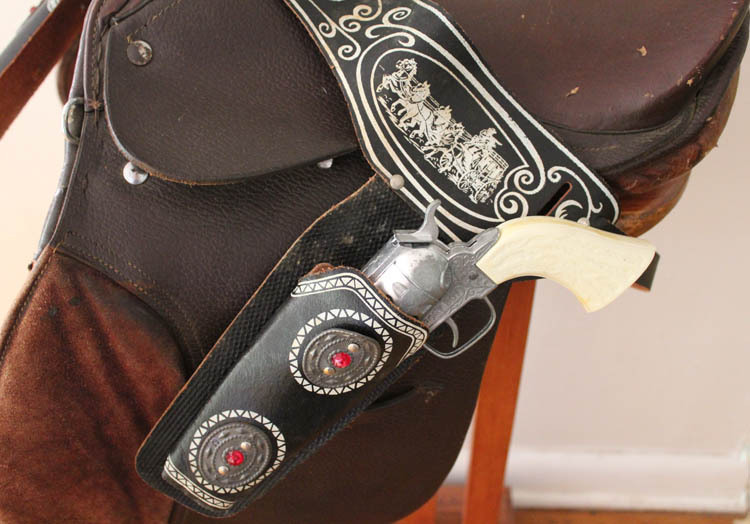 They Can Sell Any Where From $100 To $250 For The Double Holsters! 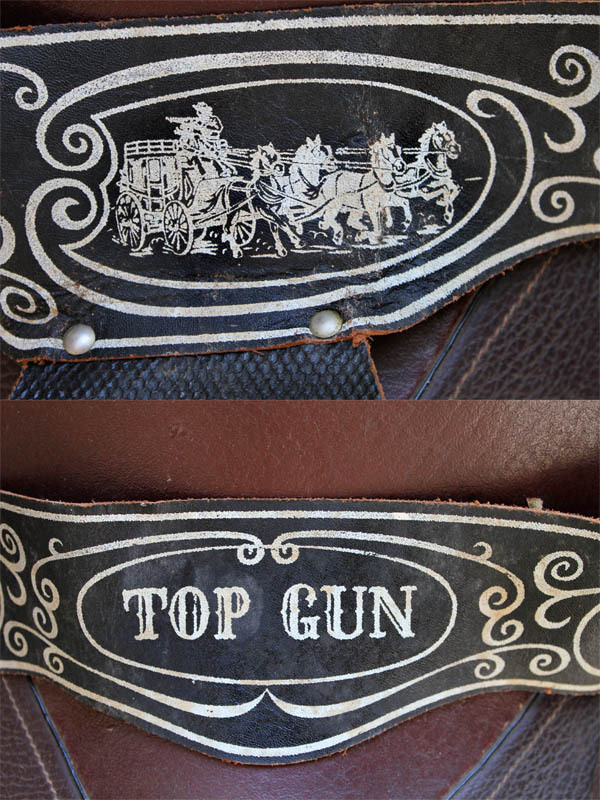 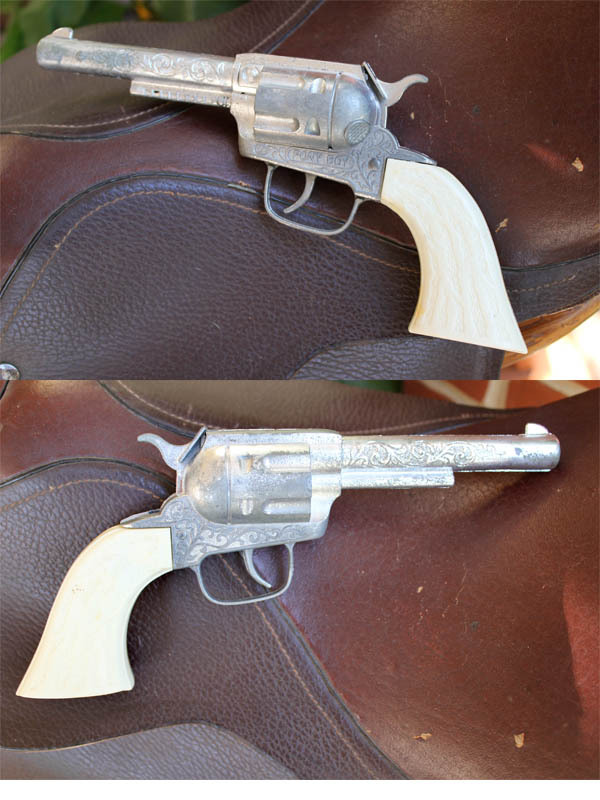 I Also Found That The Toy Cap Gun Is Labeled "Pony Boy"